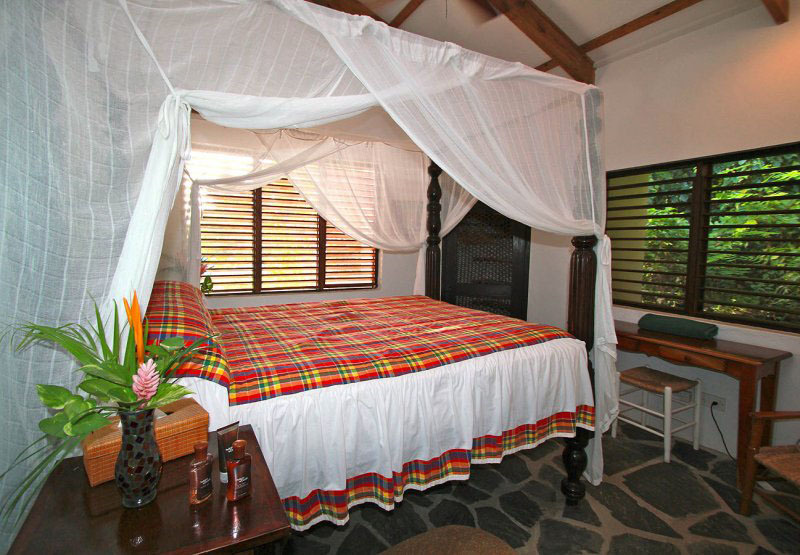 One of the loveliest locales on the island of St Lucia, Stonefield Estate Resort bears the distinction of having captured the imagination of the island’s earliest known inhabitants, the Arawaks. As early as 350 A.D. these Amerindian people were so impressed by the verdant tropical landscape — and its auspicious positioning near the imposing Petit Piton — that they recorded their impressions on a stone tablet which can still be seen at Stonefield Estate today. 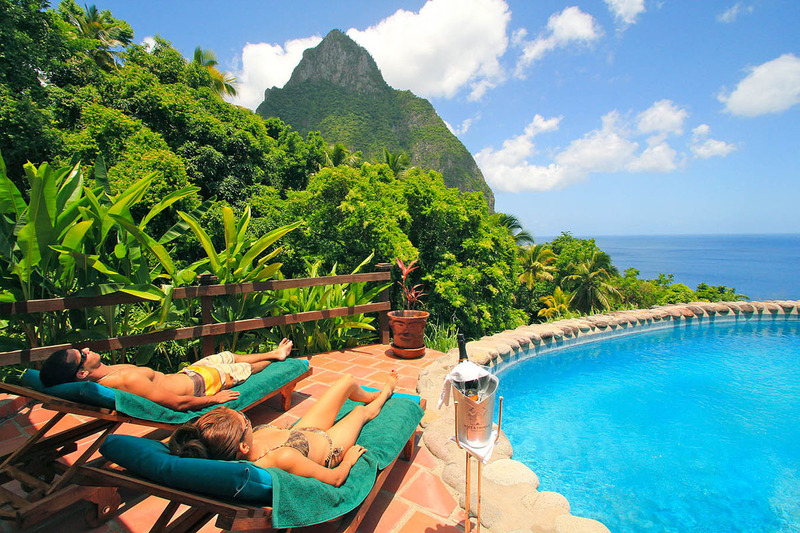 The appeal of this St Lucia Resort has only increased over time. In fact this coveted patch of earth has continued to inspire many, from those who work the land, to those who seek the muse or those who rest a while to absorb its moving serenity. 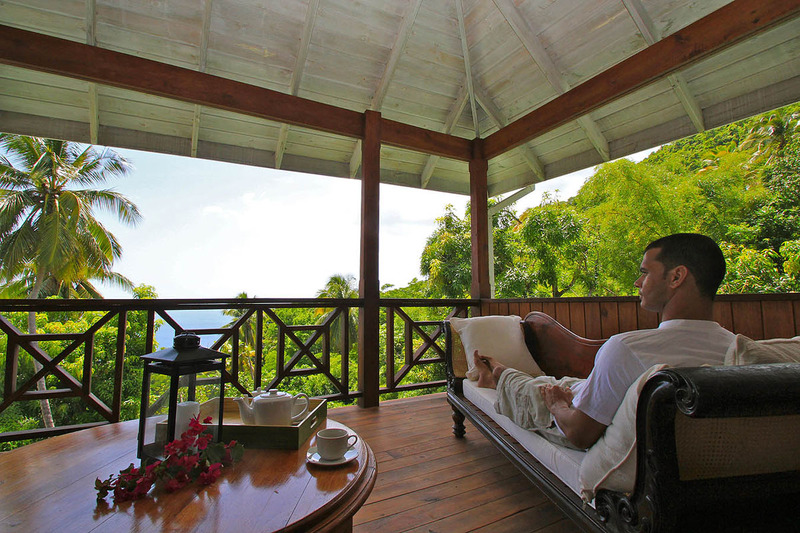 Elegantly rustic accommodations ensconced in a lush tropical hillside afford visitors a chance to relax, luxuriate and rejuvenate. 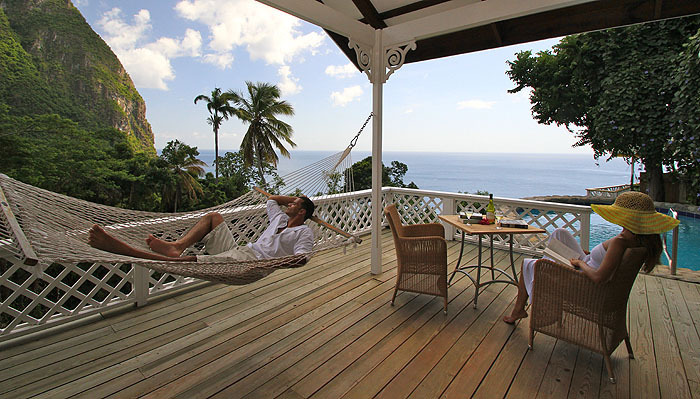 Stonefield Estate Resort continues a 1600-year old reputation as one of the most desirable destinations for the discerning Caribbean traveler. 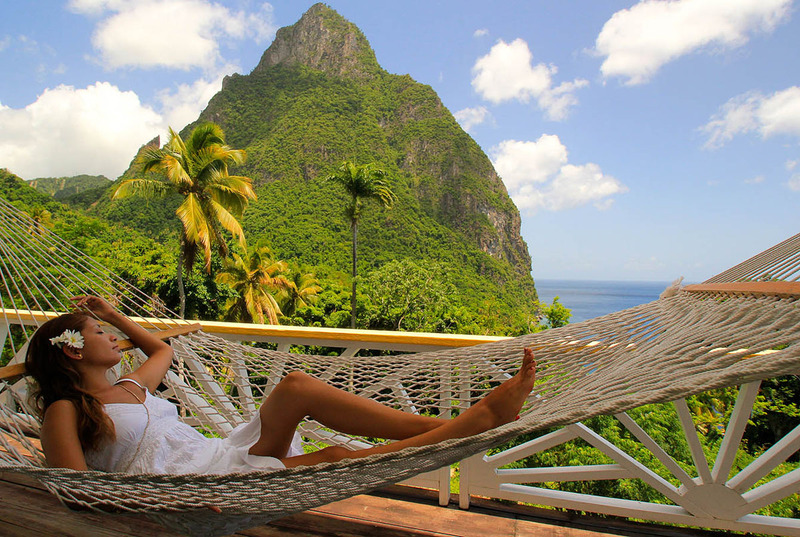 Escape to our secluded Saint Lucia resort, set in the shadow of the majestic Pitons. 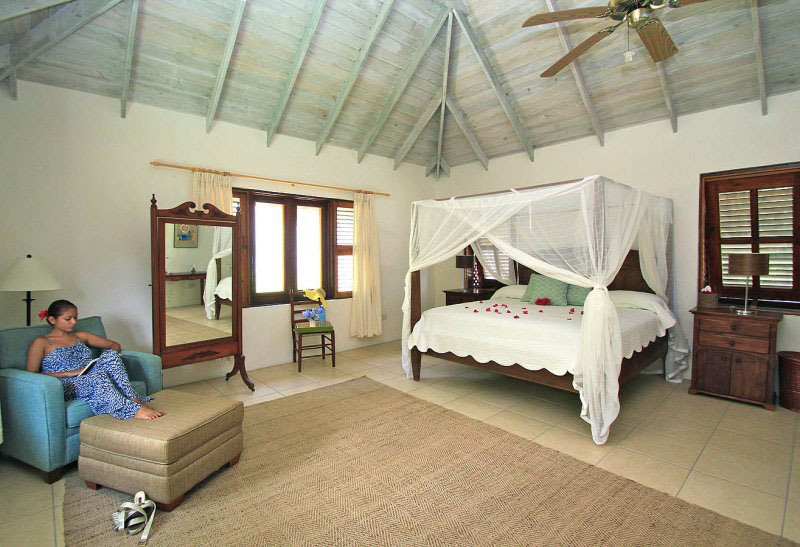 Stonefield Estate Resort’s range of one, two, three, and five-bedroom villas each offer something different, yet equally splendid. 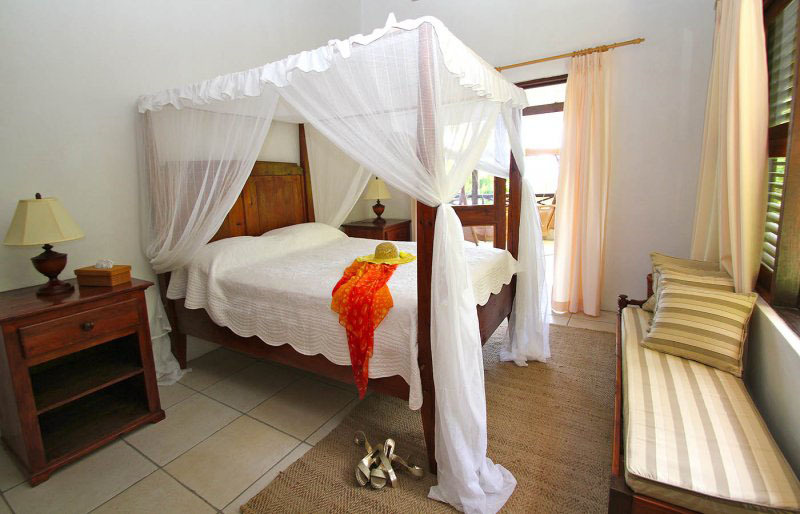 No matter what you are looking for, whether it be a view of the ocean, a four-poster king size bed, or simply an intimate setting to enjoy some peace and quiet with your partner, you can find it here. 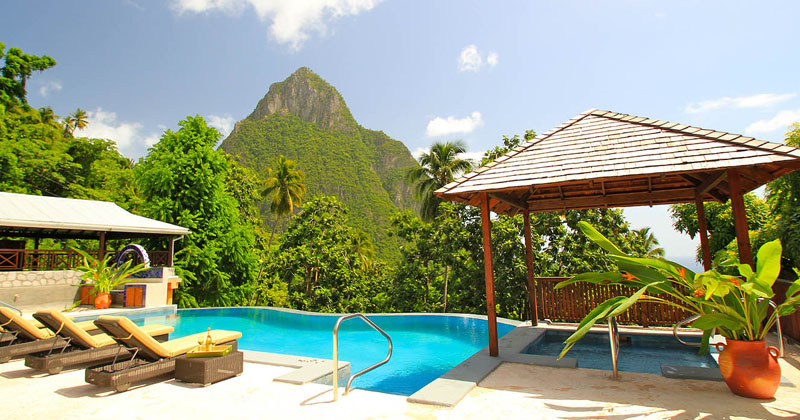 All villas come with a private swimming pool as standard and are fully furnished with beautifully crafted kitchens, bathrooms, and outdoor patios. 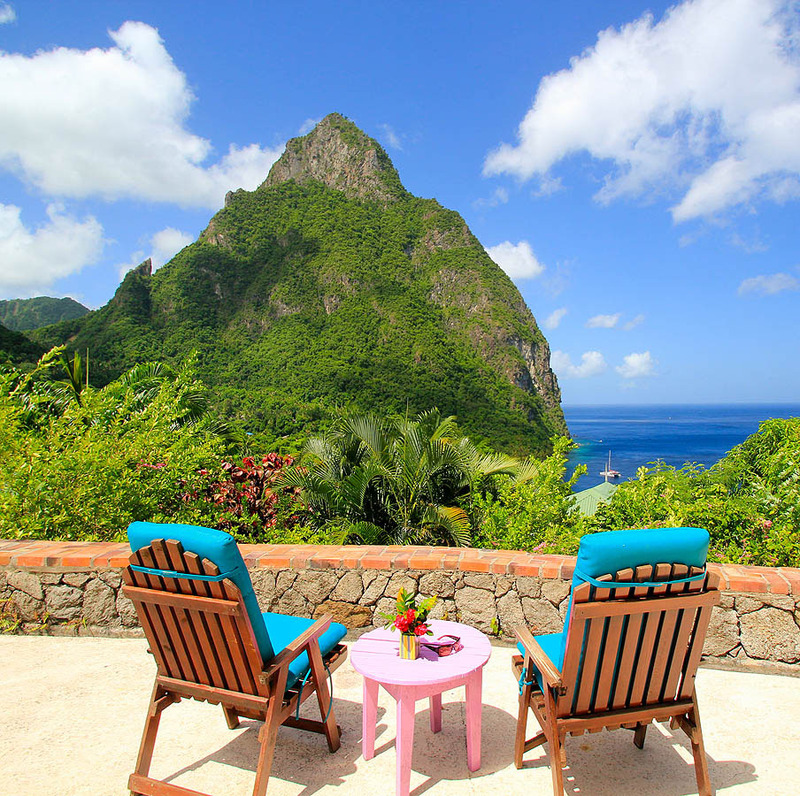 There are five types of St Lucia accommodation to choose from: Garden View, Ocean View, Majestic Piton View, Hillside Ocean View, and Majestic Hillside Ocean View. 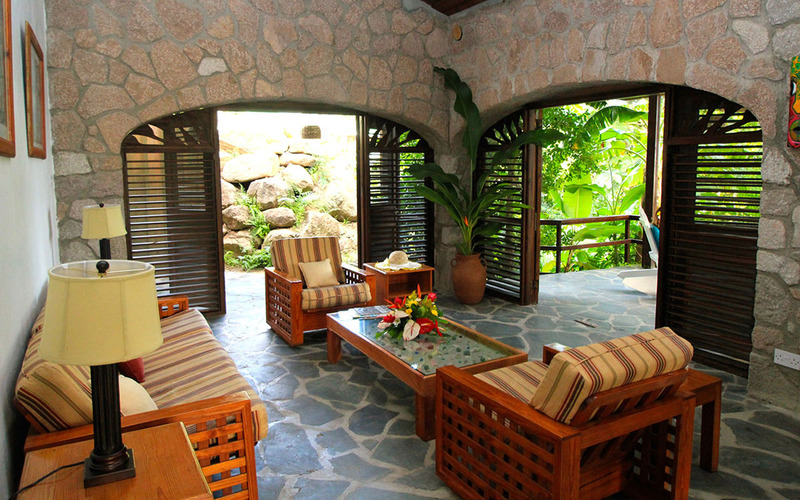 All offer the same high standard of comfort, privacy, and style that comes with a Stonefield Estate Resort villa, but each boasts completely unique features. 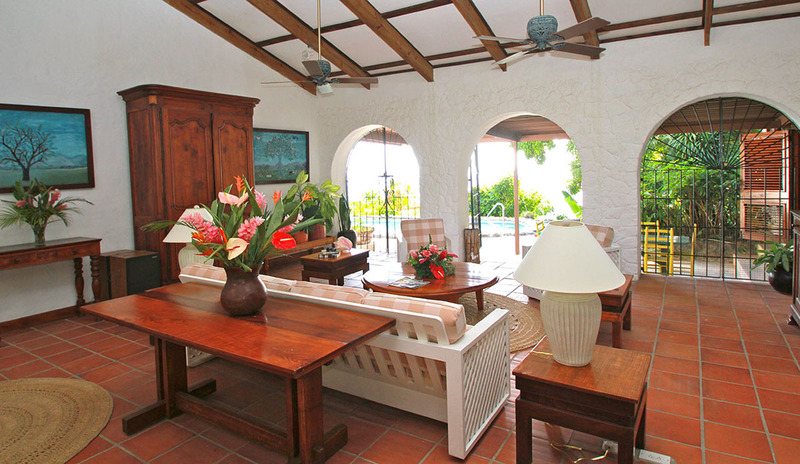 The Mango Tree Restaurant, like the resort itself is tropically elegant. 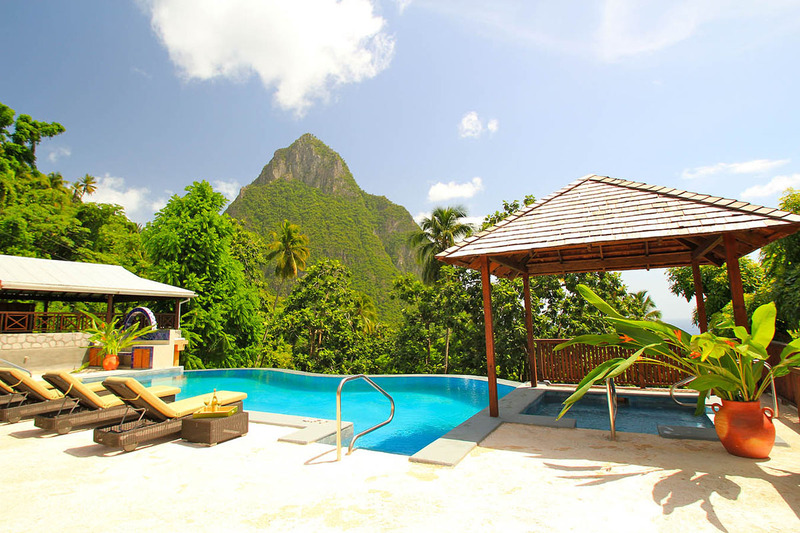 The al fresco dining pavilion looks out over a small river stone pool and takes in the magnificent Petit Piton and views of the Caribbean Sea. 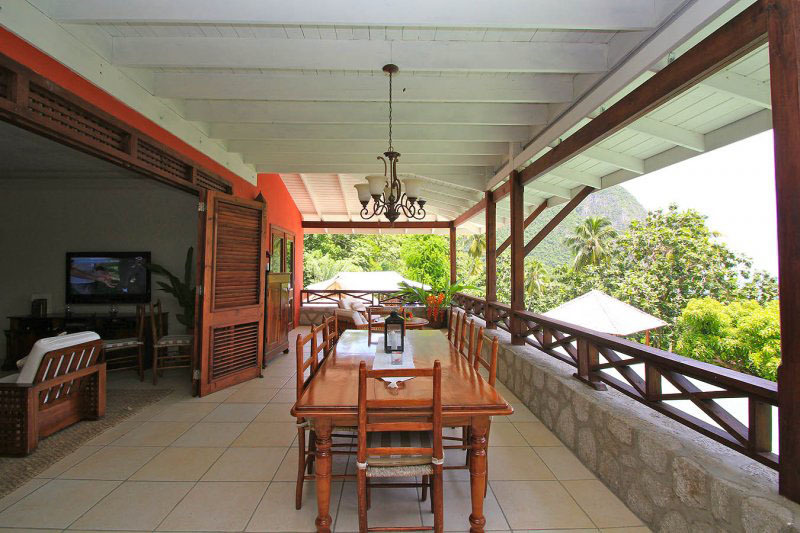 Our chef and his culinary team use all fresh local market ingredients and build on Mrs. Brown’s home cooking recipes to make the freshest, most delicious St Lucian flare. 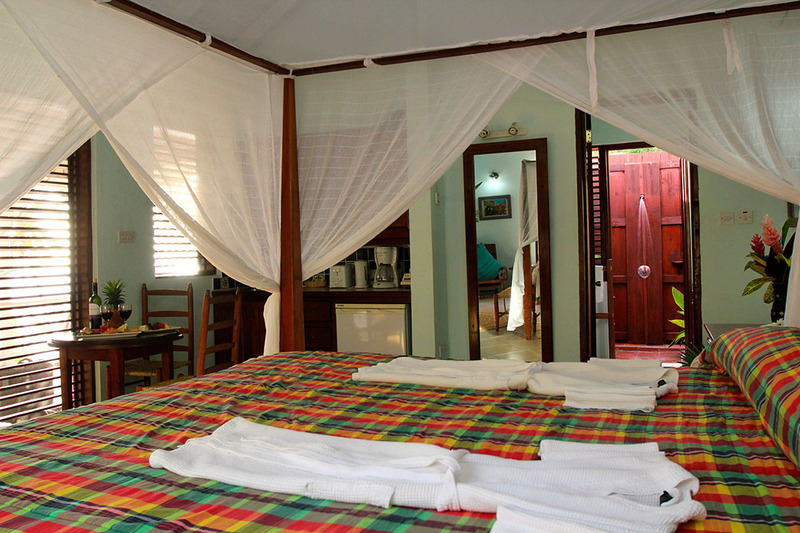 All herbs and vegetables grown on property are organic and the former plantation still yields the seasonal citrus, mango and breadfruit which are incorporated into the daily menus. 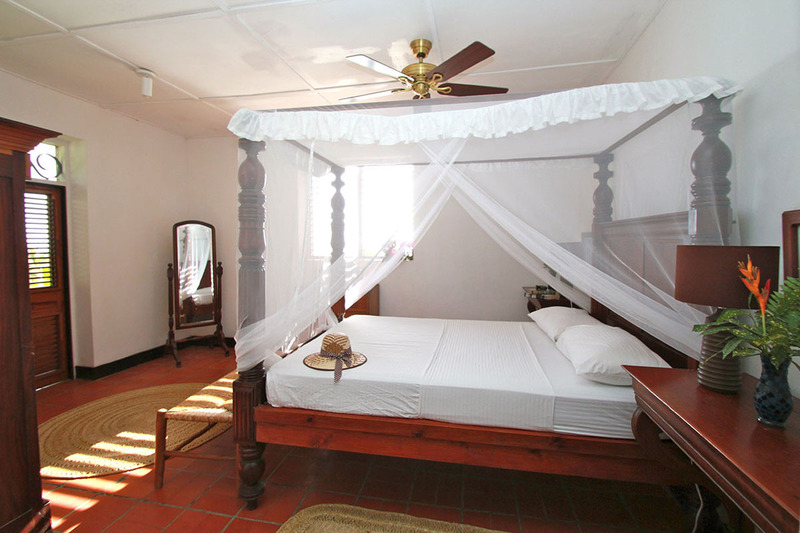 The Mango Tree Restaurant features a special vegan menu, as well as a children’s menu. And to stir it up true Caribbean style, The Mango Tree presents a rotating dinner theme menu featuring our Popular Thursday night Barbecue with the best baby back ribs on the west coast with fire eating and limbo dancing with Live DJ and on Sunday nights live steel pan music. Tuesday nights feature our Managers cocktail party with complimentary Hor d oeuvres and rum punch including a spa treat. 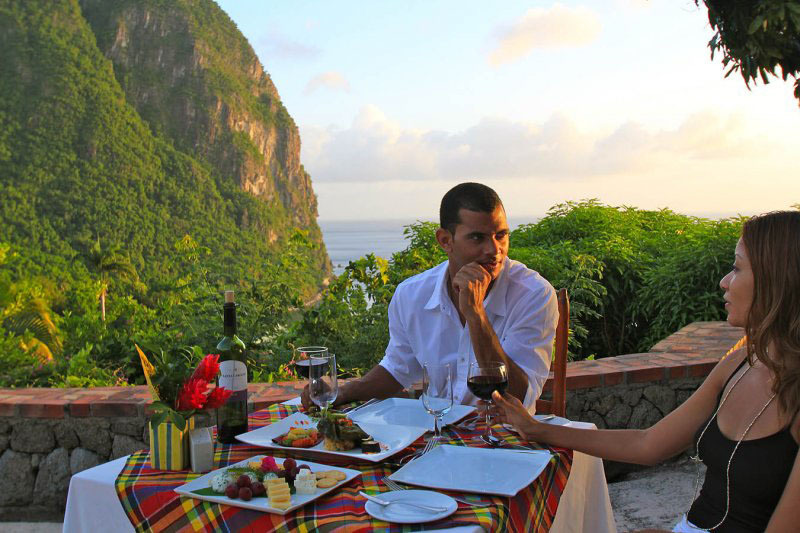 Whether you dine under a full moon with Petit Piton cast in shadow, under the starriest of nights, or witness passing ships alight, The Mango Tree Restaurant brings diners the perfect marriage of location and gourmet Creole. 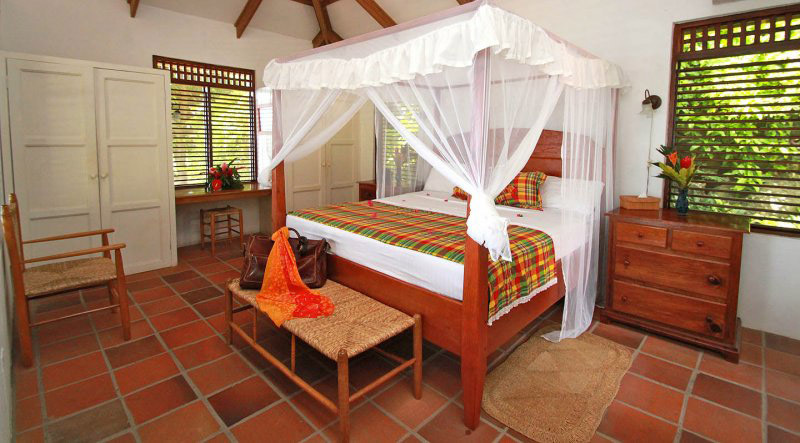 There is no shortage of activities for the guests who might want to stir from their plantation chairs or hammocks on the airy verandas of Stonefield Estate’s villas. 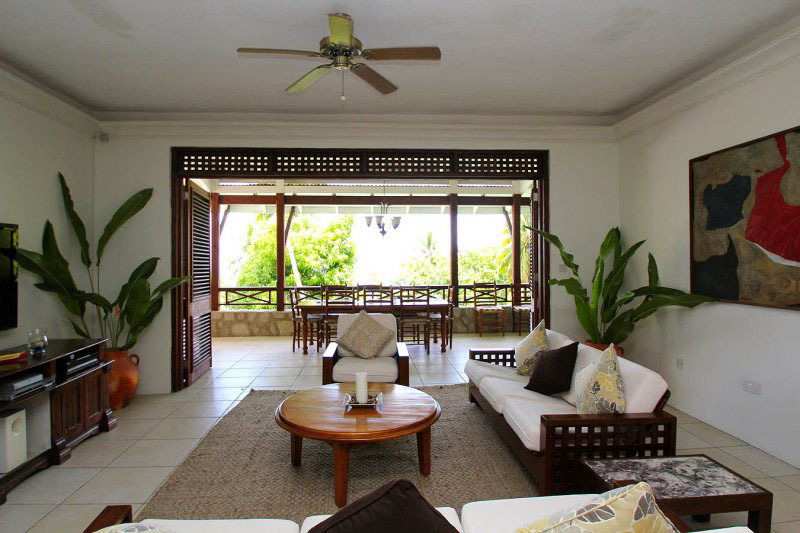 Jalousie Beach, the most coveted stretch of sand on the island is minutes away. 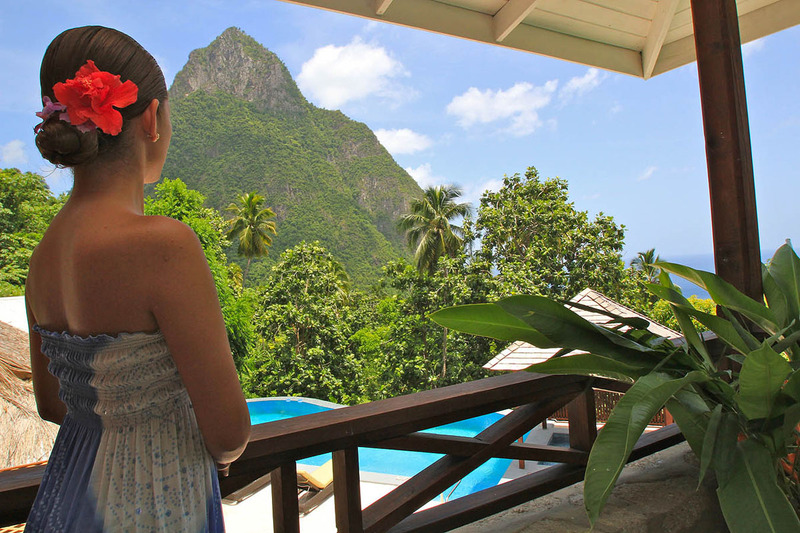 Soufriere itself offers much in the way of sightseeing and activities; in fact many visitors to the island based in the north make it a first stop on their itinerary. 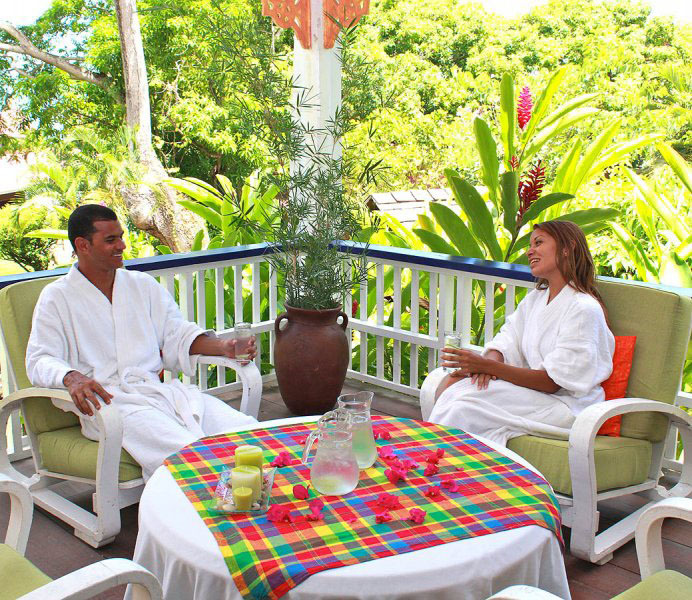 From rainforest hikes to coral reef dives, waterfall excursions, botanical garden tours and hot sulphur baths, there really is much to see and do. 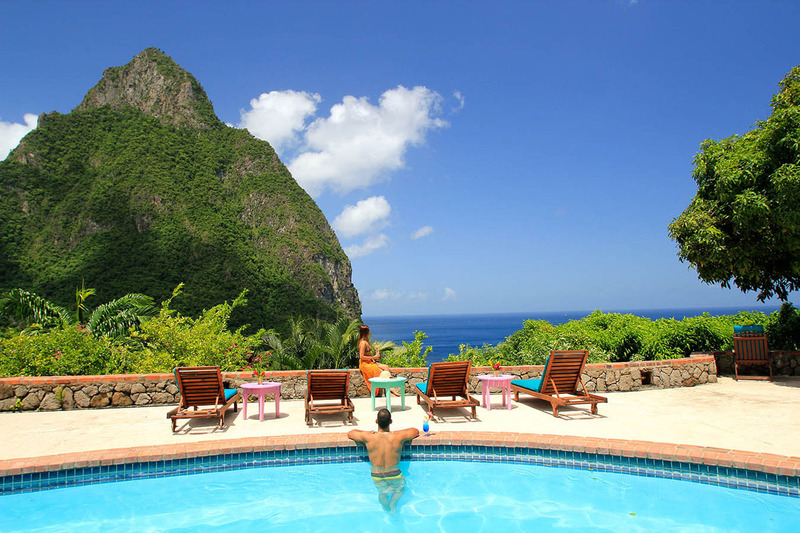 Soufriere and its inhabitants are known as laid-back people who know how to truly unwind and as such the pace of the nightlife takes on the rhythm of the surrounding countryside. There are an array of bars and restaurants to choose from and Stonefield’s own The Mango Tree draws a following for sundowners at Happy Hour, live music and excellent food. For those wishing to go further a field, ferry services abound to take you up to Marigot Bay, Castries or Rodney Bay the hip and happening entertainment district of the island. 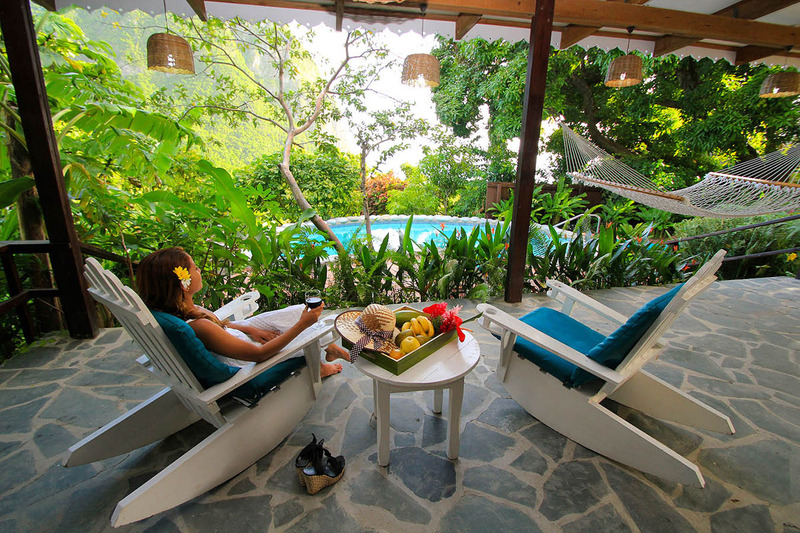 Stonefield Estate Villa Resorts operates a shuttle service to arguably two of the nicest beaches on the island, Jalousie Beach and Malgretoute Bay. Snorkelling prospects are excellent, photographic moments in abundance. 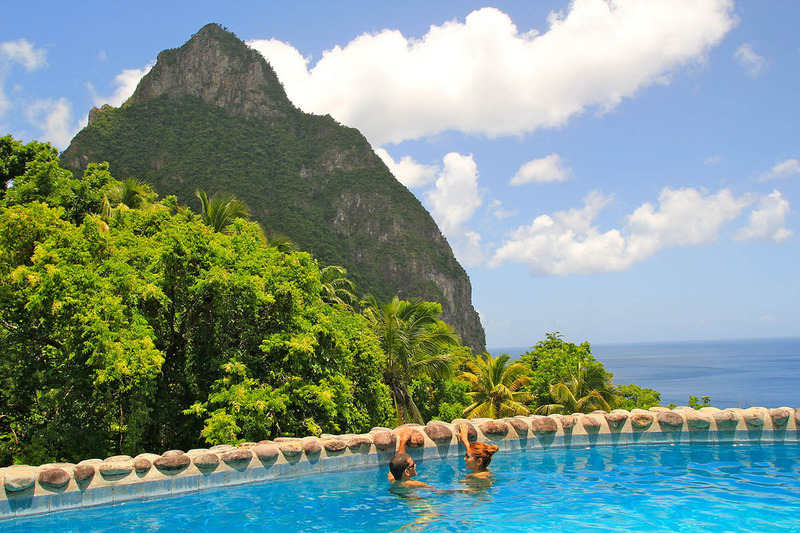 With looming Piton views and crystalline Caribbean Sea waters gently lapping quiet, palm-fringed shores, guests wanting to get their feet wet need look no further. 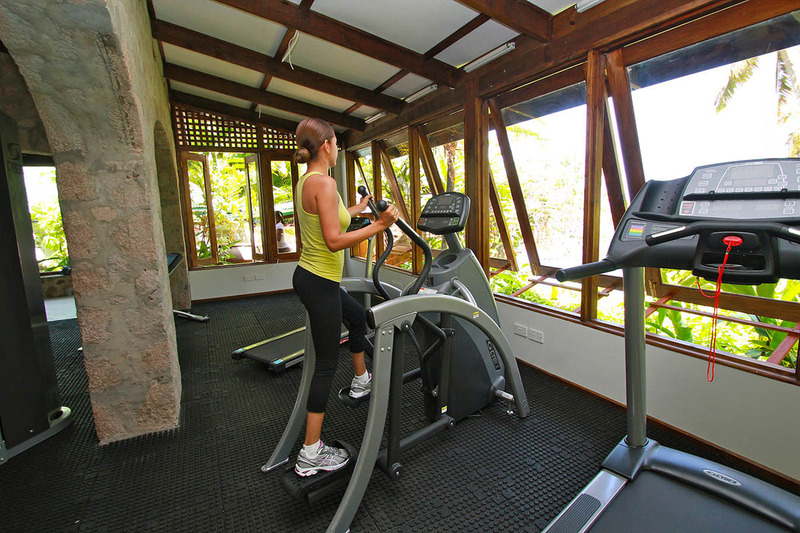 Tennis, golf, diving, fishing, biking, horse-riding and more are all available in the vicinity of Stonefield Estate Villa Resort and arrangements can be made through our concierge service. Our experienced wedding planner, Valna and our acclaimed staff will see to it that every aspect of your wedding plans is just the way you imagined. 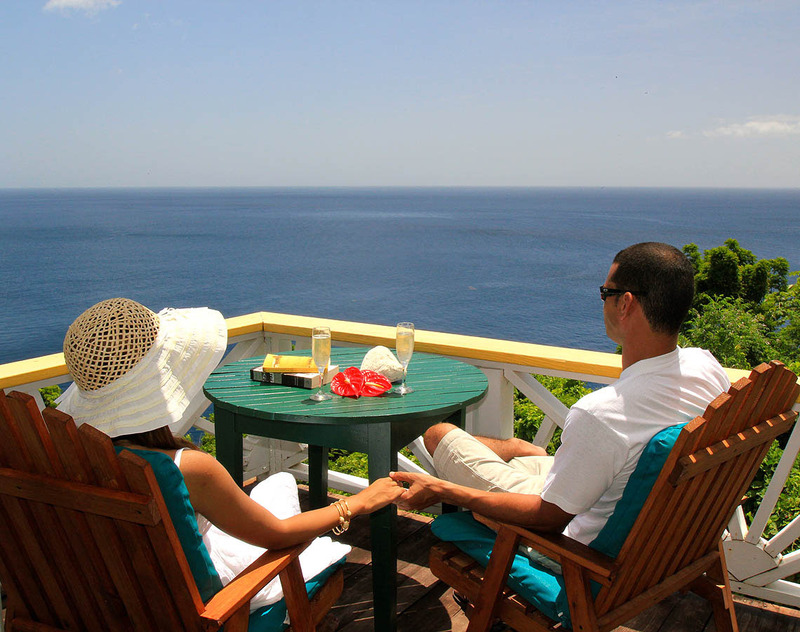 We are pleased to offer a comprehensive package for Saint Lucia weddings, as well as customized weddings precisely suited to your wishes. 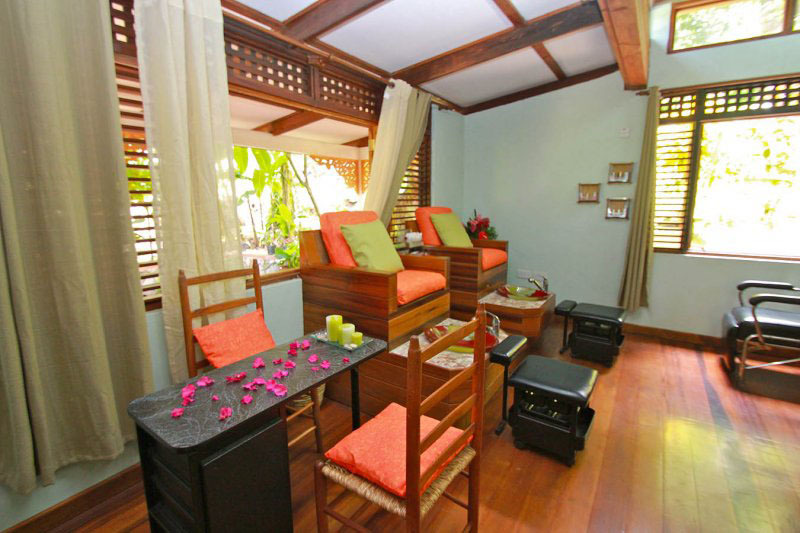 From intimate parties of two to celebrations with 50 guests (including the Bride and Groom). If you wish to have a large group, a buy-out of the resort may be possible depending on availability and the time of year. 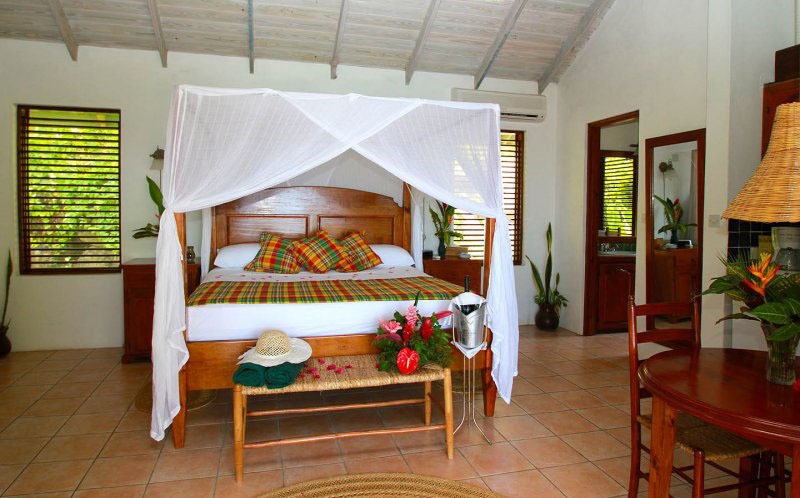 Honeymooners can select a romantic one-bedroom villa while families and groups are able to enjoy all the space afforded by our two, three and five-bedroom villas. 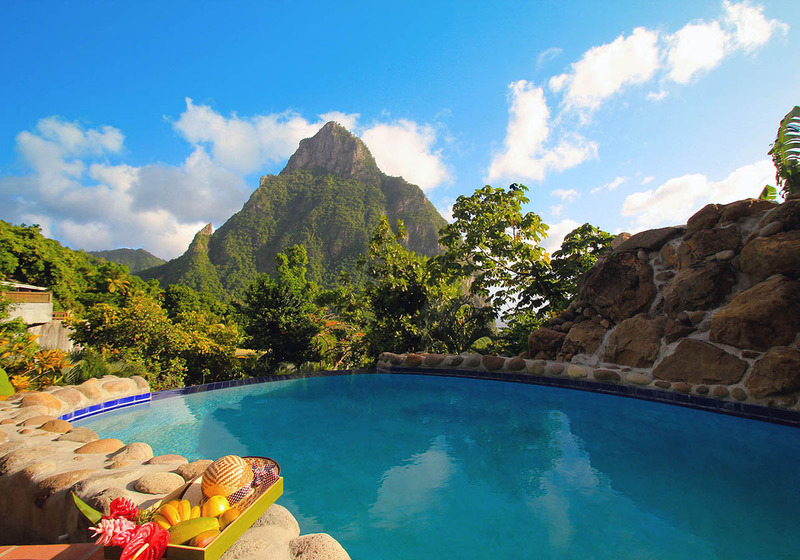 Unique features such as the pre-Colombian petroglyphs dating back to 350 AD, our nature trail, 26-acre estate, and Japanese Garden make a holiday at these Luxury Villas in St Lucia completely unforgettable!